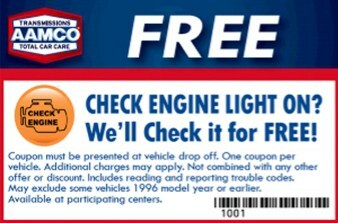 Over time, your car may lose the delicate adjustments necessary to keep running at peak efficiency. Components wear out, get clogged, or are damaged. 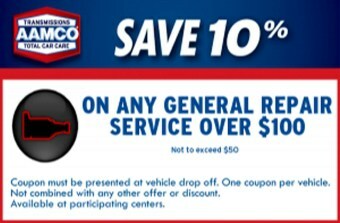 If your car needs a tune-up, come on down to AAMCO Transmission and Auto Repair of Dallas to get it done quickly and get it done right. 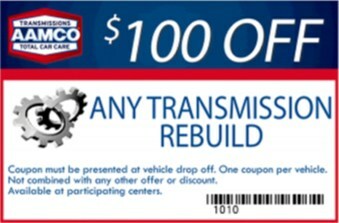 To get an engine tune-up, please contact AAMCO Transmission and Auto Repair of Dallas.